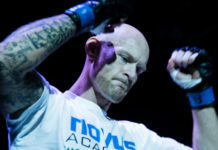 Norway’s fighting legend Joachim “Hellboy” Hansen (23-11) returned to MMA today at the Road FC 11 event. 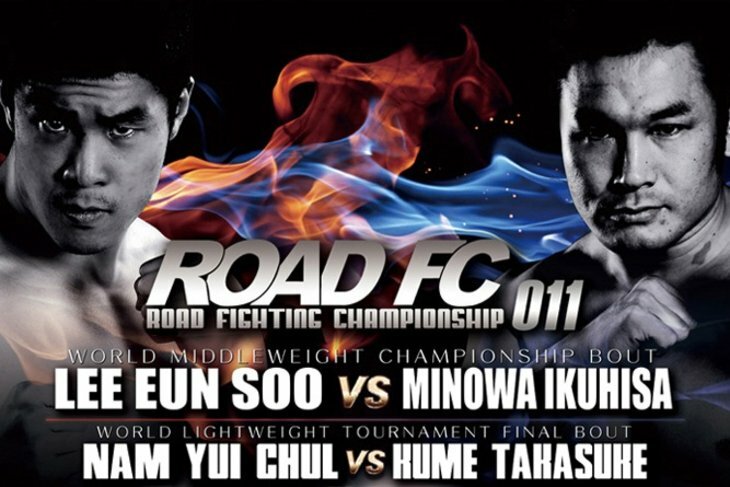 In Seoul, South Korea Hansen fought Doo Won Seo (9-6) who came to the fight riding a six fight win streak. 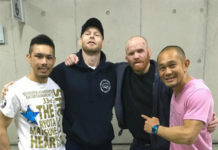 The Norwegian, who had been training for this bout in Tokyo, Japan, showed that he still has the famous “killer instict” and submitted Seo in the second round. 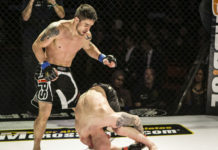 Before this fight he hadn’t fought in MMA after September of 2011 when he fought at Dream 17. The Norwegian set the pace for the fight from the bell and controlled the first round all up until the near end of the round. With a minute to go Seo managed hurt Hansen with a powerful right hand strike. 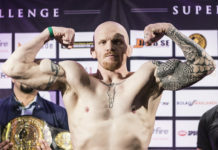 Veteran Hansen showed his warrior spirit once again and hung on to end of round one. In the beginning of the second round it was obvious that Hansen had recovered and ready to do business again. Seo took Hansen down but got first threatened by Hansen’s armbar attempt, then swept and eventually mounted. From the top Hansen finished the job with a slick arm triangle choke that made the Korean go limb.